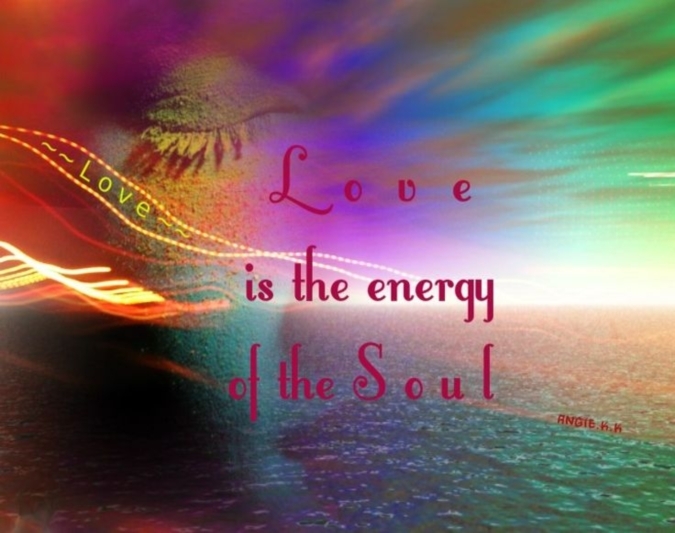 Love is woven into our soul. It blesses us. No matter the circumstances. It is there forever. We may not always be comforted by that but given time, space and perspective we can once again feel that love and be grateful for it just as we are with love that has not hurt or disappointed us. -Celebrate all the love in your life; past, present and future not matter the circumstances. -Yeah, my brother has my wind chimes up….soooo happy. I love them and have missed them.